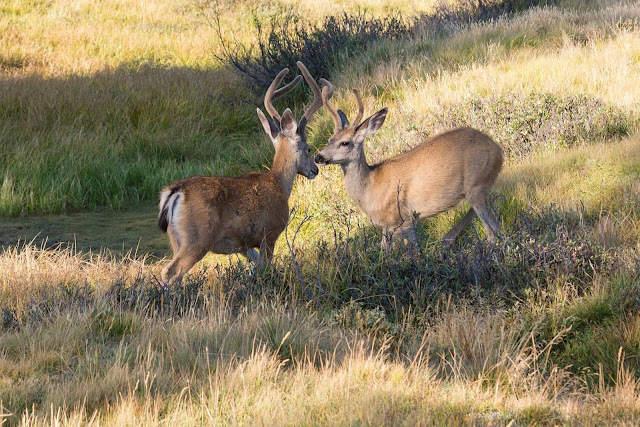 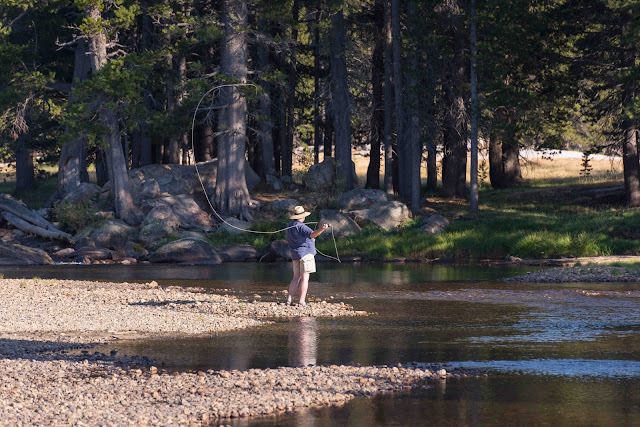 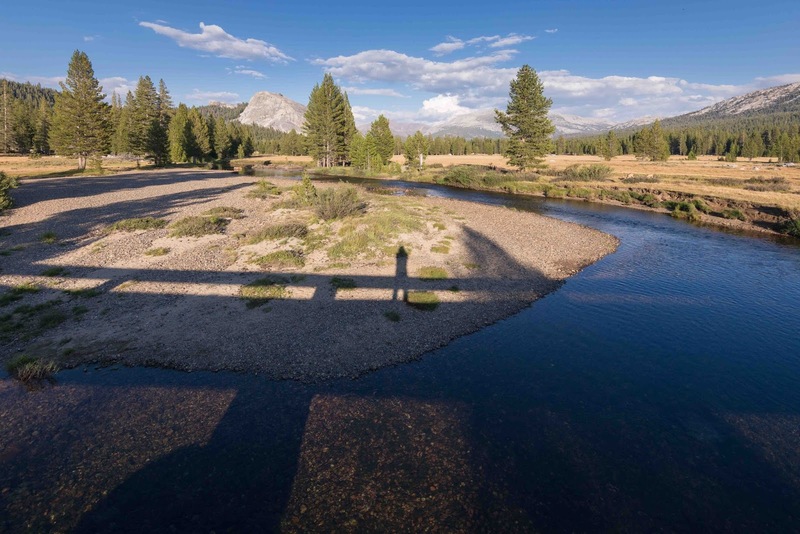 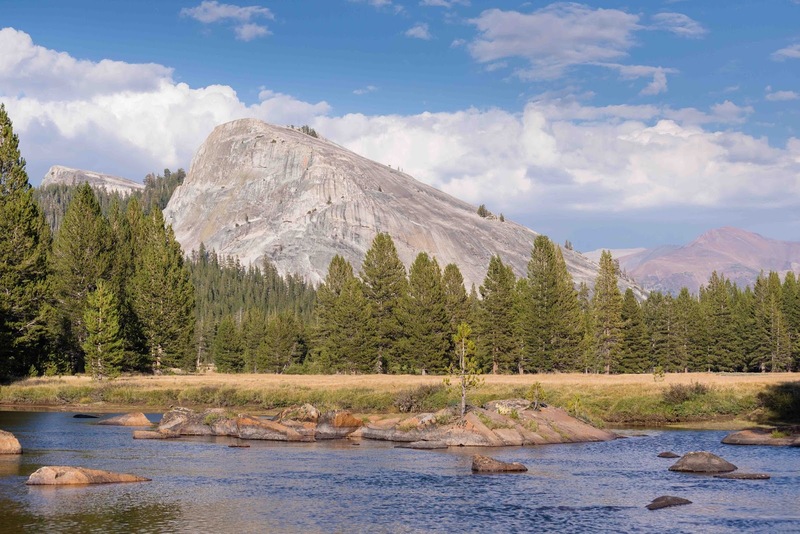 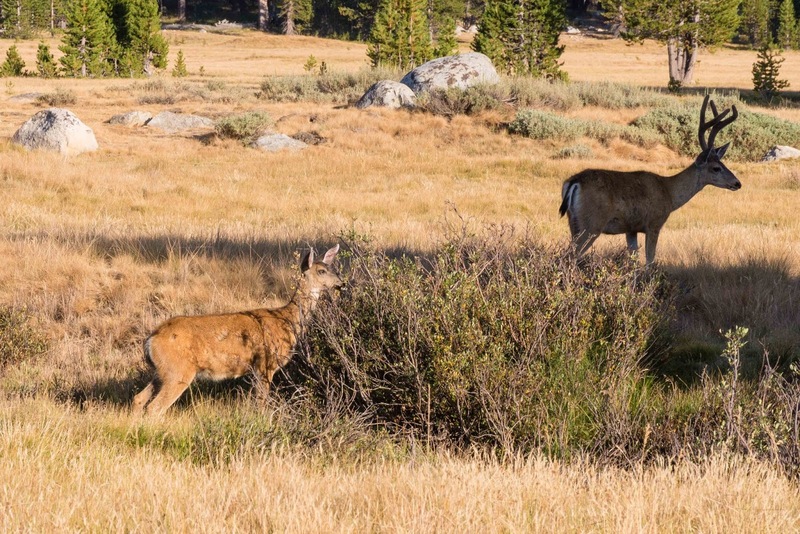 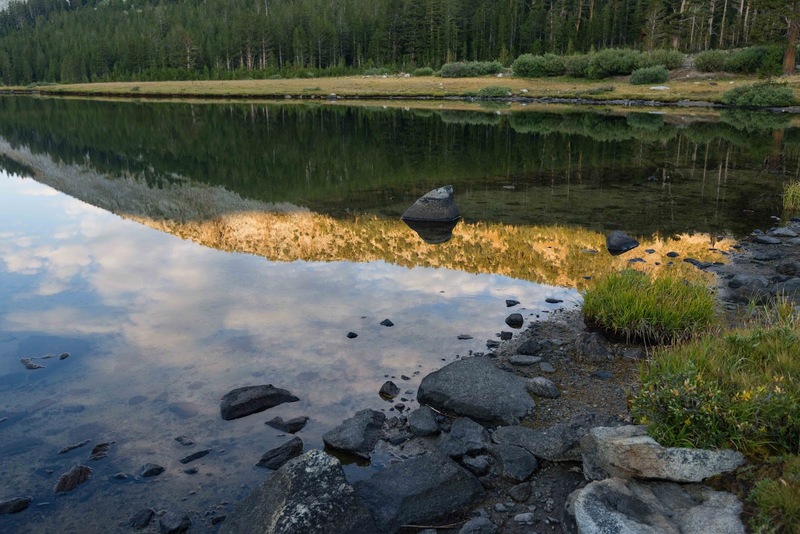 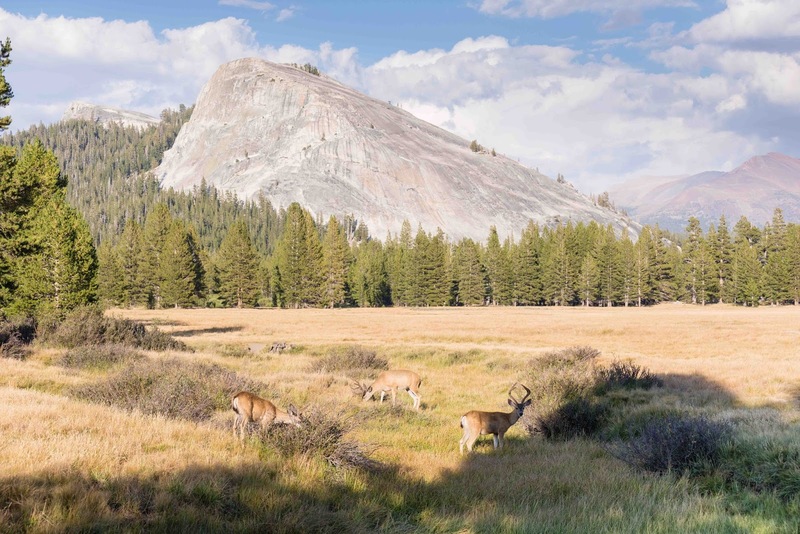 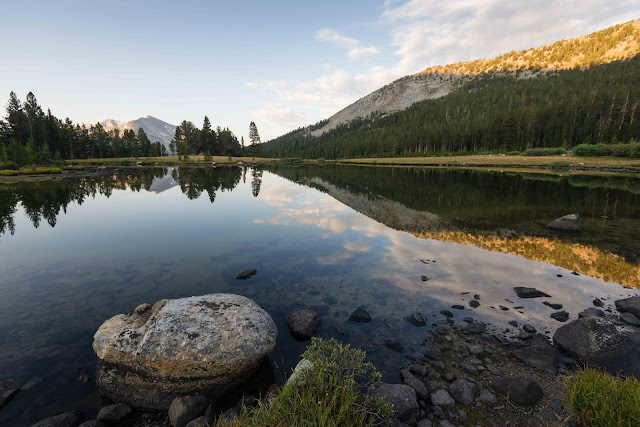 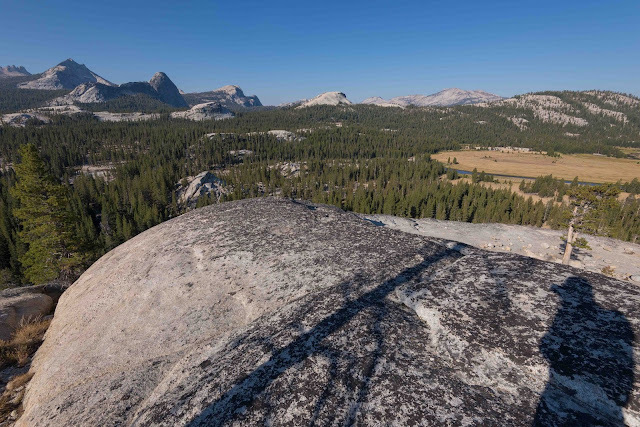 We were blessed to attend two anniversary events in Tuolumne Meadows. 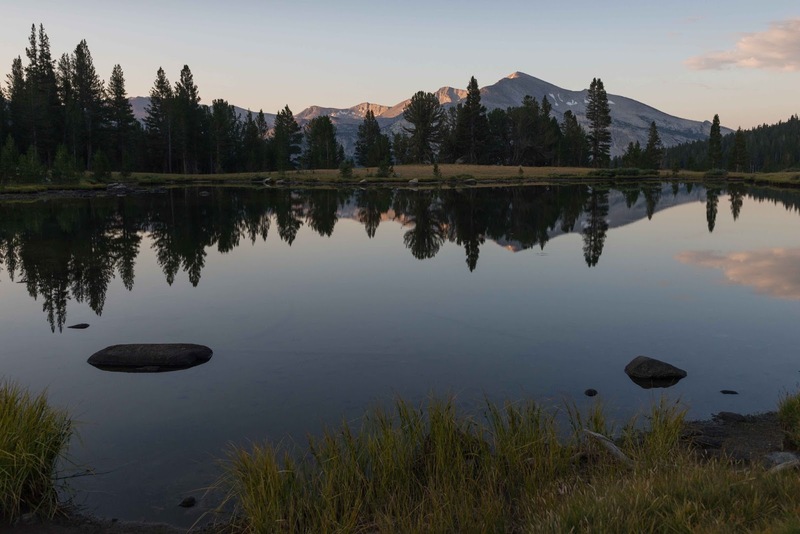 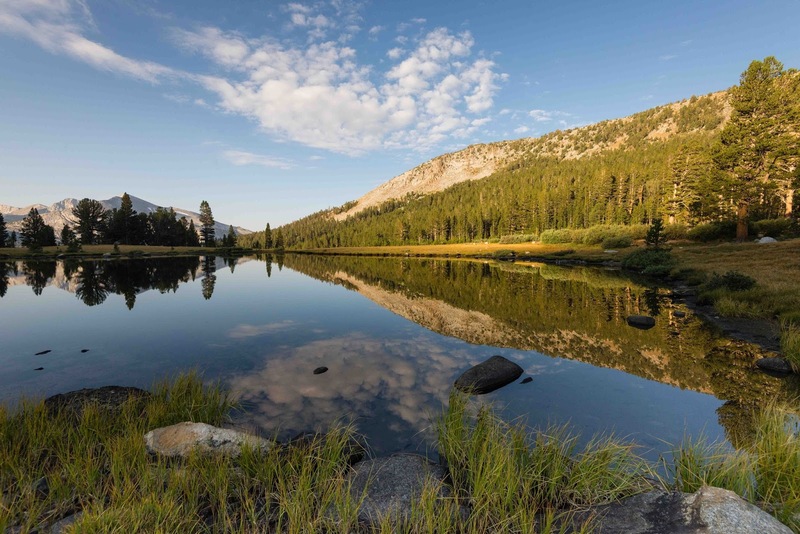 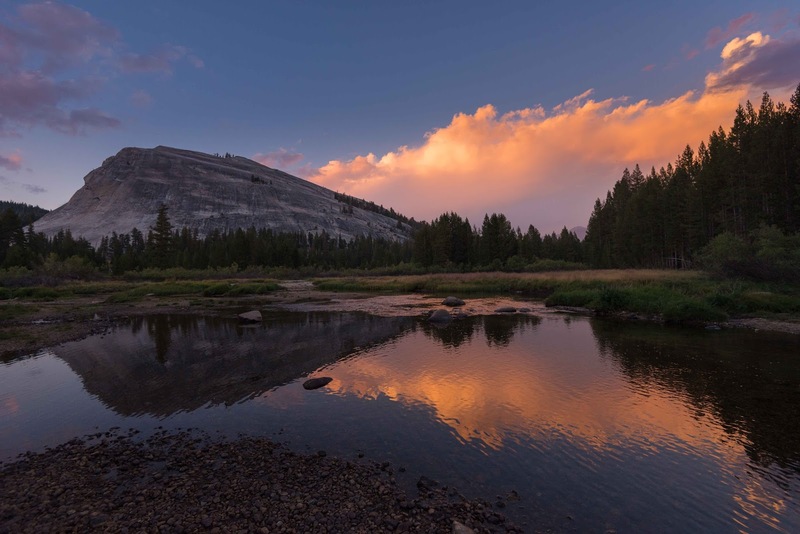 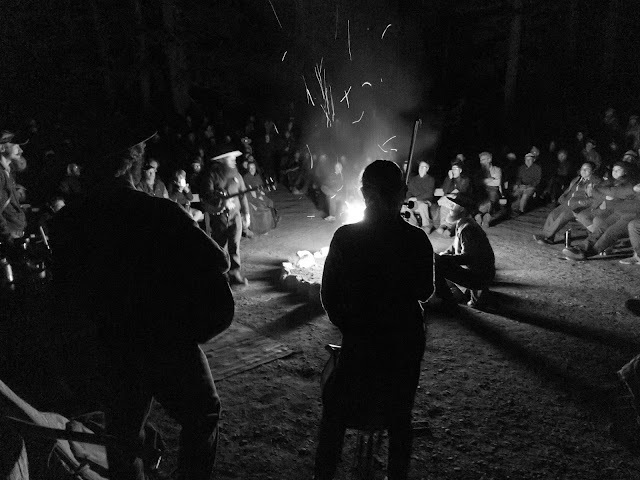 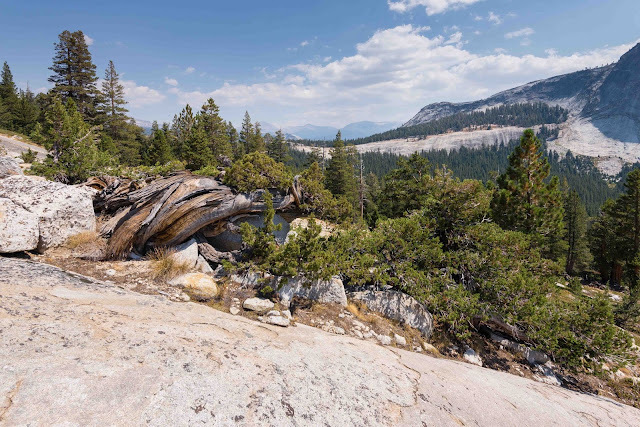 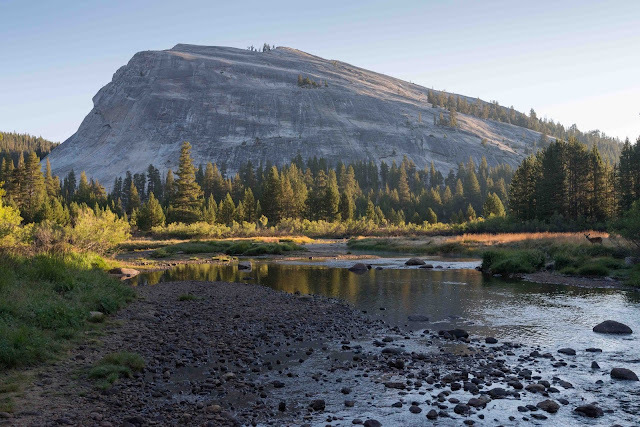 The first was a musical campfire celebration at Dana Campfire Center in Tuolumne Meadows on the very day 100 years hence that the National Park Service was created. 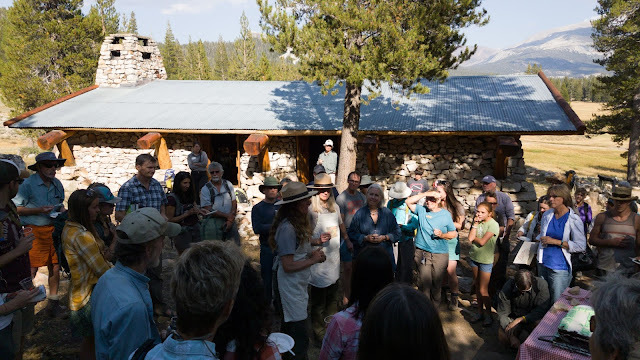 The second was Terry Tempest Williams' talk on her new book "The Hour of Land" at the old Parson's Lodge at Tuolumne's Soda Springs. 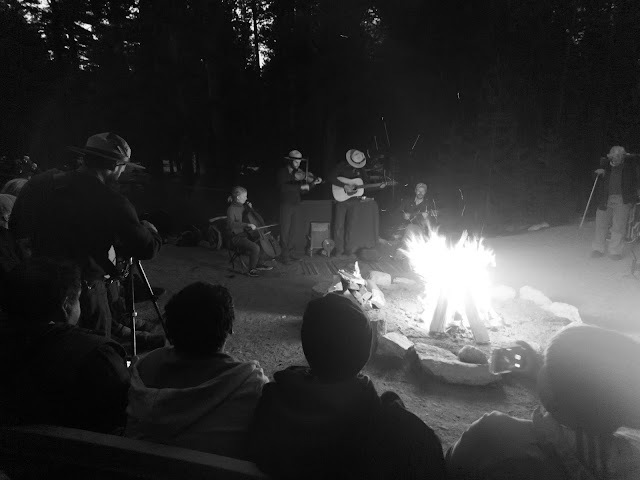 We also helped celebrate the many decades of service Ranger-Interpreter Margaret Eissler has contributed to holding and telling the Tuolumne story. 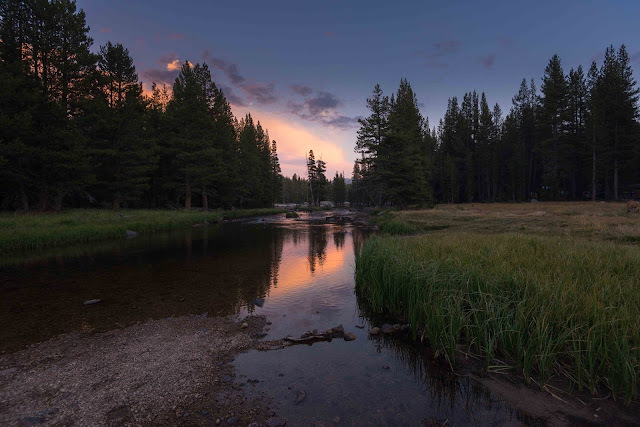 Enjoy these images . . .